Tempro-Mandibular Joint Dysfunction Syndrome (TMJ) is a common condition affecting a wide variety of people. This condition is characterized by severe headaches, jaw pain of varying degrees, grinding teeth, and an intermittent ringing in the ears. The vast majority of TMJ sufferers are unaware that the root cause of these problems is something that a dentist can effectively treat. The symptoms are debilitating and can greatly interfere with every day life. The comfort and general well being of the patient is at the heart of the dental practice, so pain relief is the first consideration of the dentist. The dentist is able to test, diagnose, and devise an immediate plan to treat the underlying causes of the disorder. 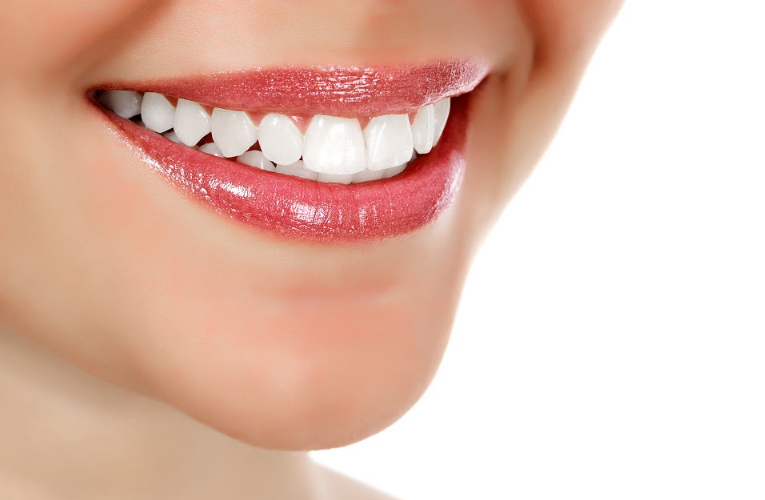 The most common cause is the misalignment of the teeth, often called “bad bite.” It is possible for the dentist to realign or adjust the teeth without the need for painful or expensive surgeries. The realignment/adjustment will stop the pounding headaches, the jaw pain, and the dizziness. A better option is to change the shape of the teeth and get rid of the bad bite completely, often called “realignment.” This is especially useful because it alleviates symptoms and may improve the aesthetic appearance of the teeth as well. Realignment involves adjusting the relationship between how the upper teeth come together with the lower teeth. This may require new restorations and/or adjusting the natural teeth as well. It is not a painful procedure, and it is one the dentist has performed with great success numerous times. As with any procedure, the dentist will be happy to answer questions and discuss symptoms, options, and treatments.